The Presets took shape in 2003 when Julian Hamilton and Kim Moyes first met at the Sydney Conservatorium of Music. 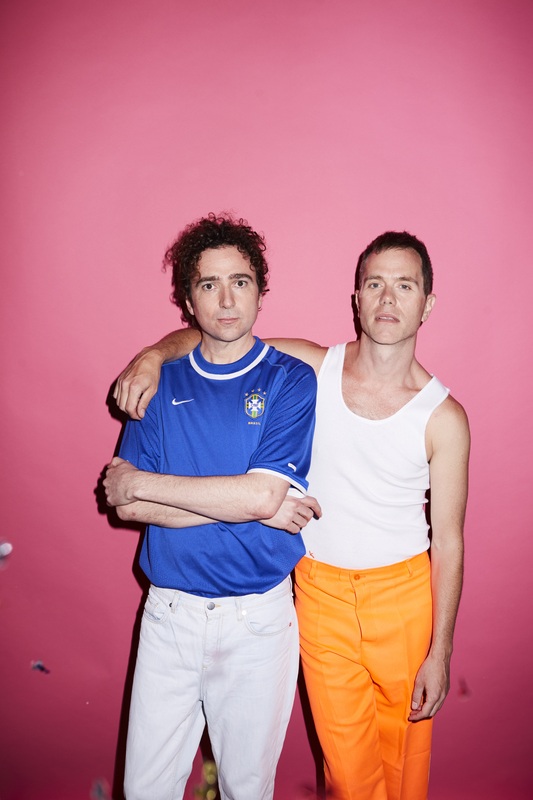 They were quickly recognised for their ability to fuse elements of dance music with an energy more akin to rock’n’roll. 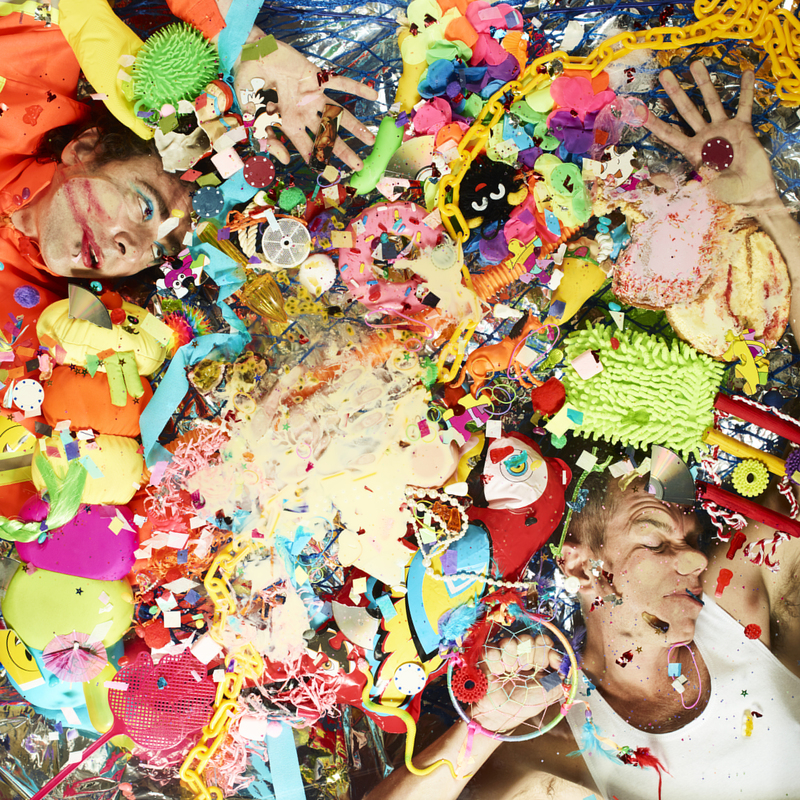 After signing with Modular Recordings, the band released two EPs and an album Beams (2005). 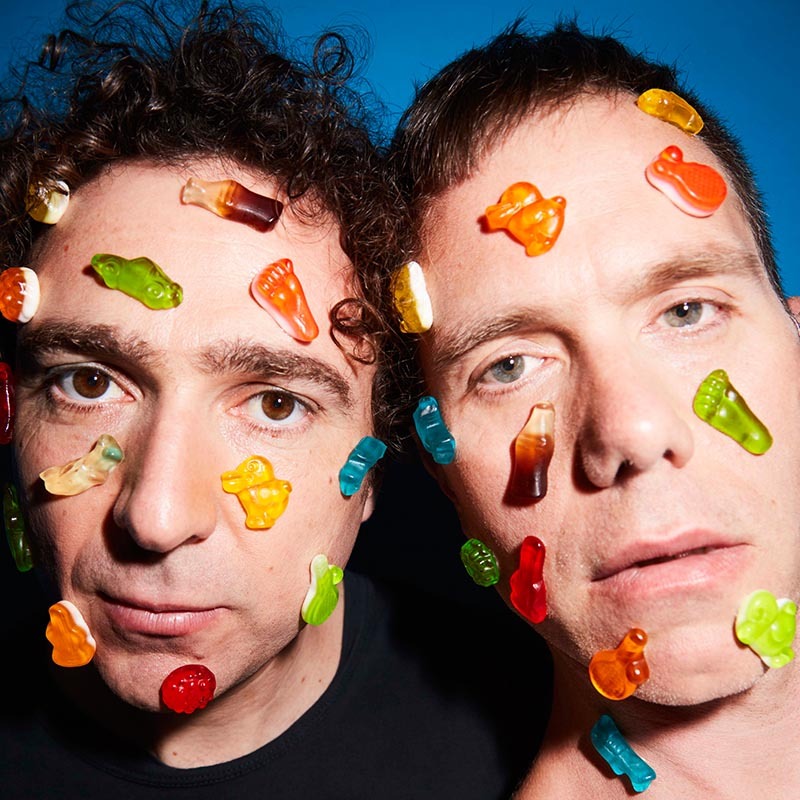 In 2008 The Presets released the chart topping Apocalypso, selling in excess of Triple Platinum sales in Australia and featuring four hit singles, including the classic ‘My People’. 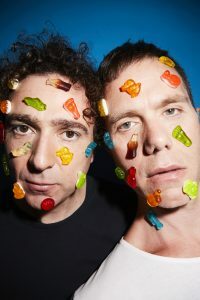 Setting new standards for dance music in Australia, The Presets went on to win 5 ARIA awards (and 2 ARIA Artisan Awards) including Album of the Year, as well as the J Award and FBI SMAC Award for Album of The Year. 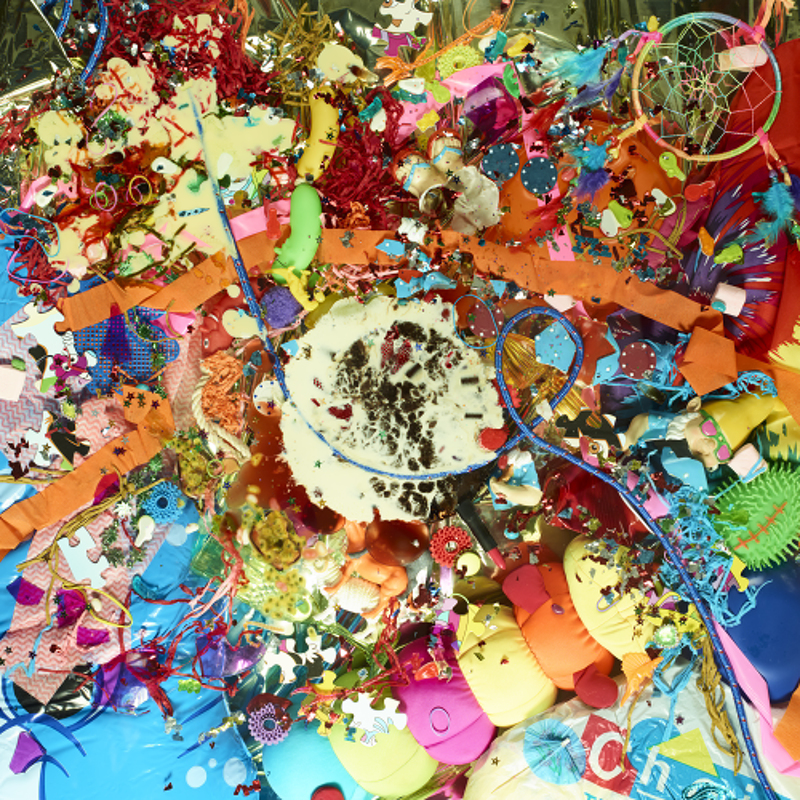 Kim and Julian also shared the coveted Songwriter of The Year Award at the 2009 APRA Awards. Pacifica was released in 2012, featuring Rolling Stone Magazine’s Song Of The Year, ‘Ghosts’. 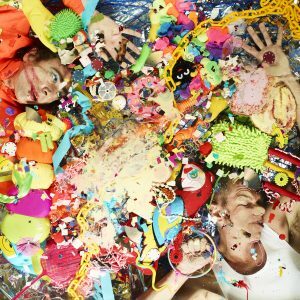 Pacifica was also nominated for an ARIA, shortlisted for the AMP Award, the J Award, and was Album of the Year in the Herald Sun and Daily Telegraph, and Electronic Album of the Year in the Sydney Morning Herald.